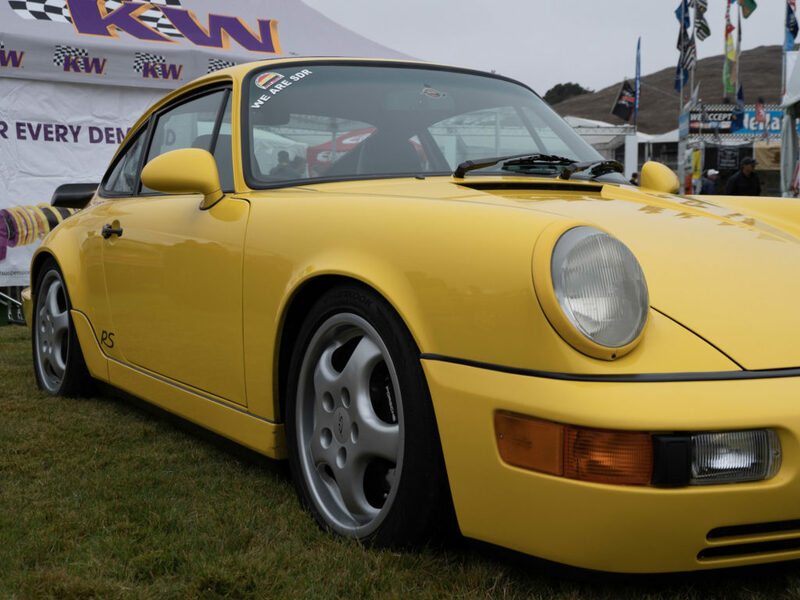 Monterey, CA. 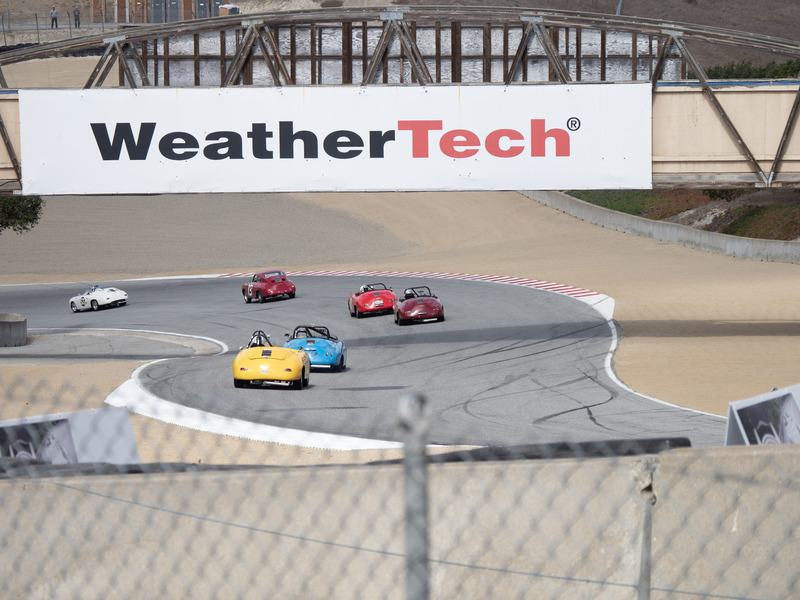 September 27-30th. 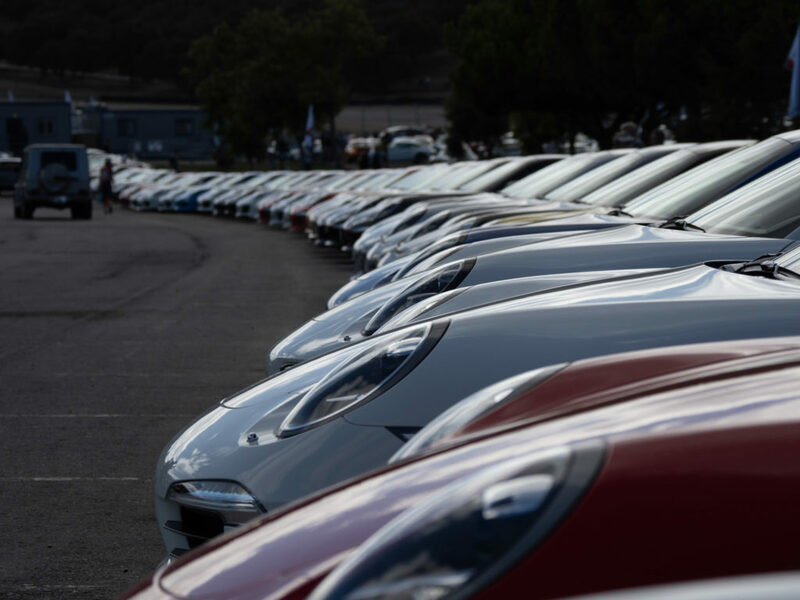 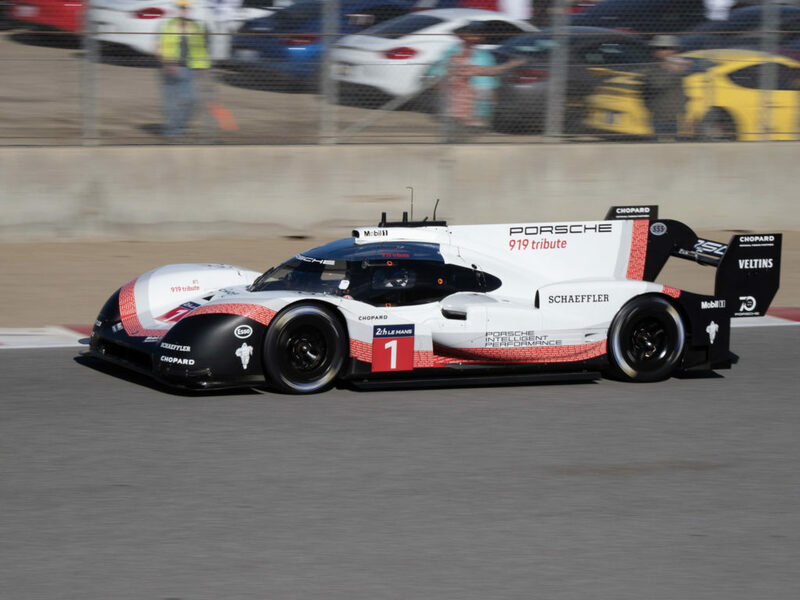 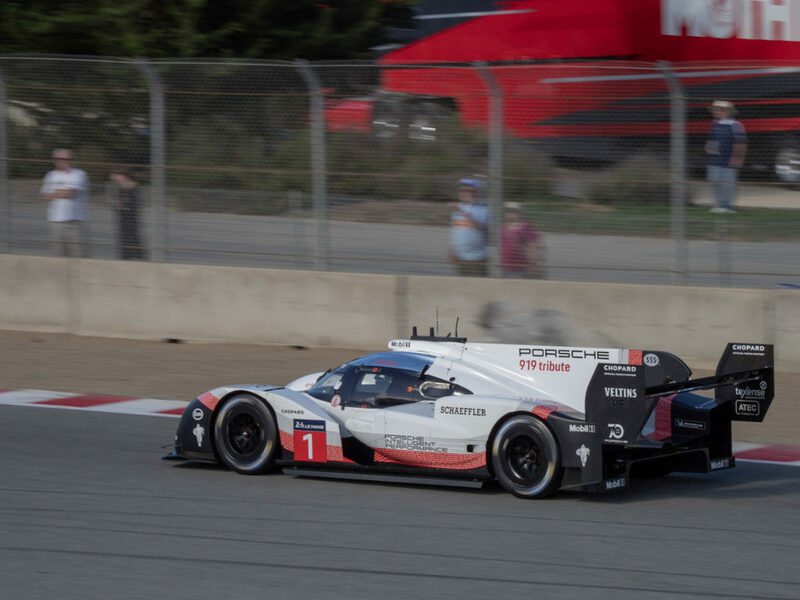 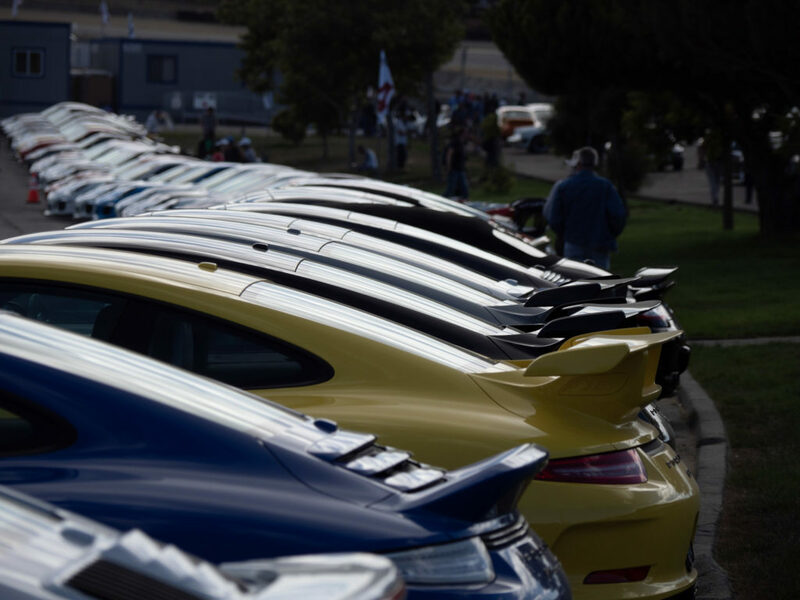 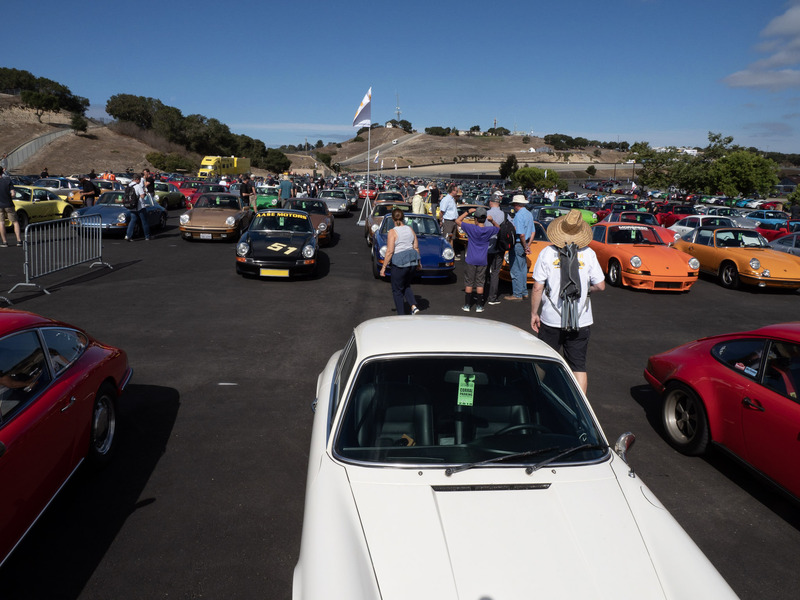 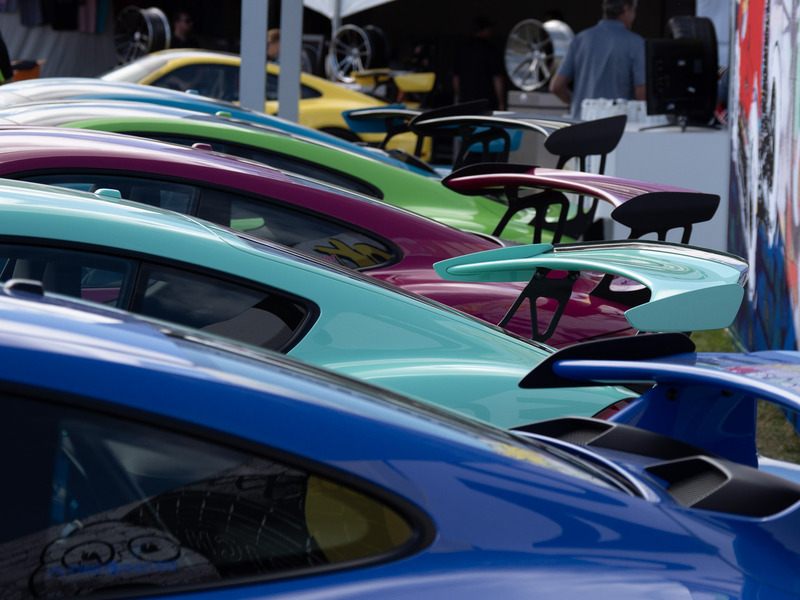 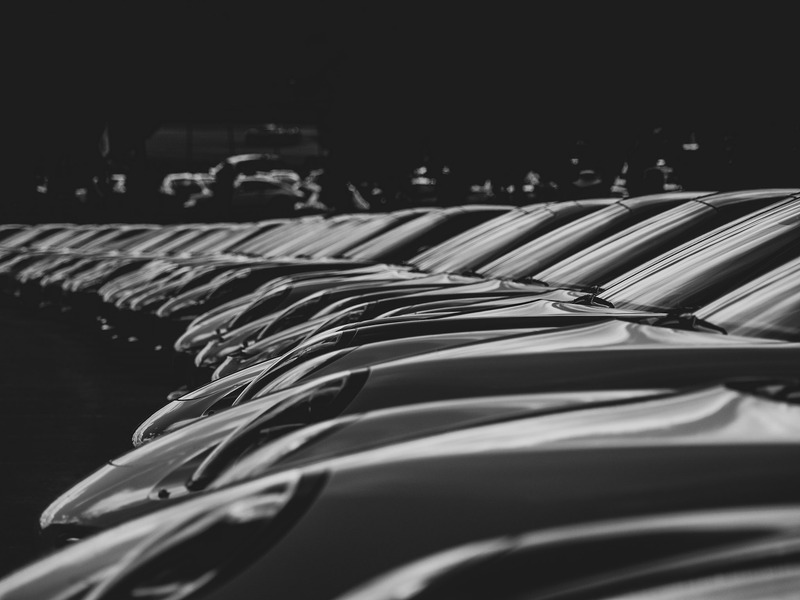 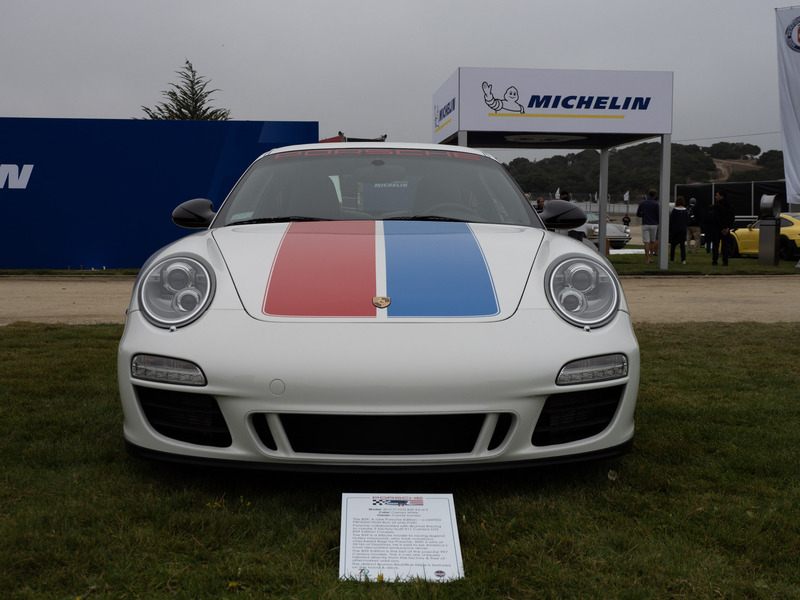 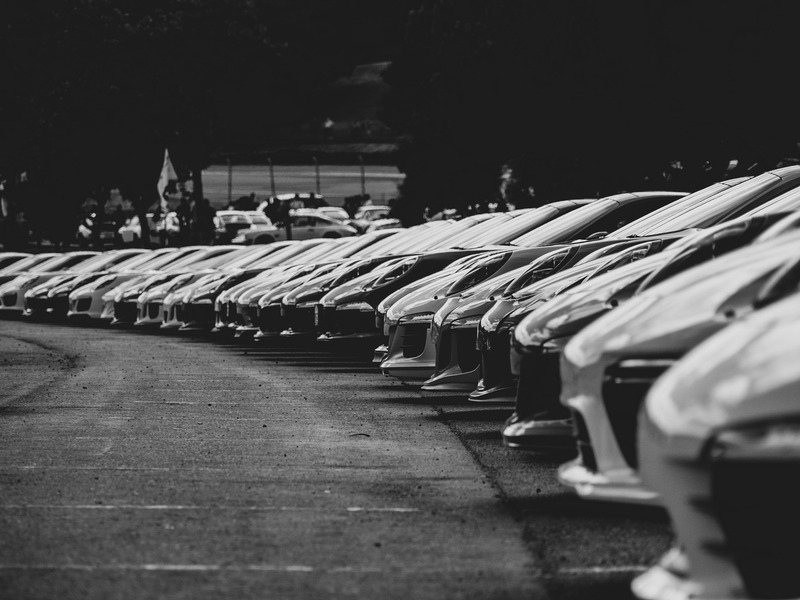 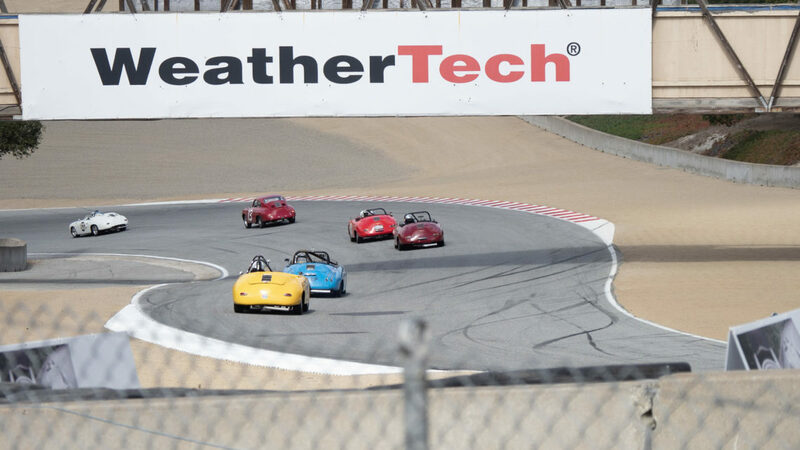 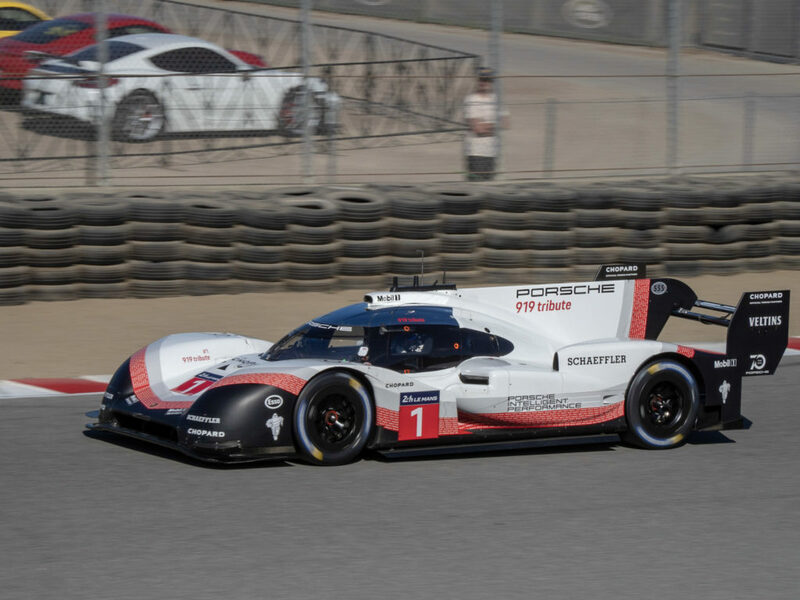 Rusnak/Westlake Porsche sponsored the worlds largest Porsche festival at the WeatherTech Laguna Seca Raceway in Monterey. 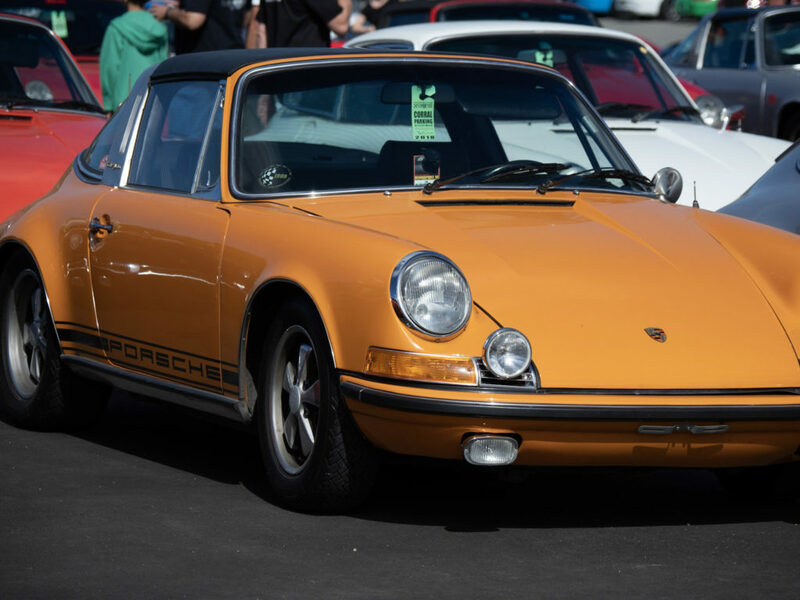 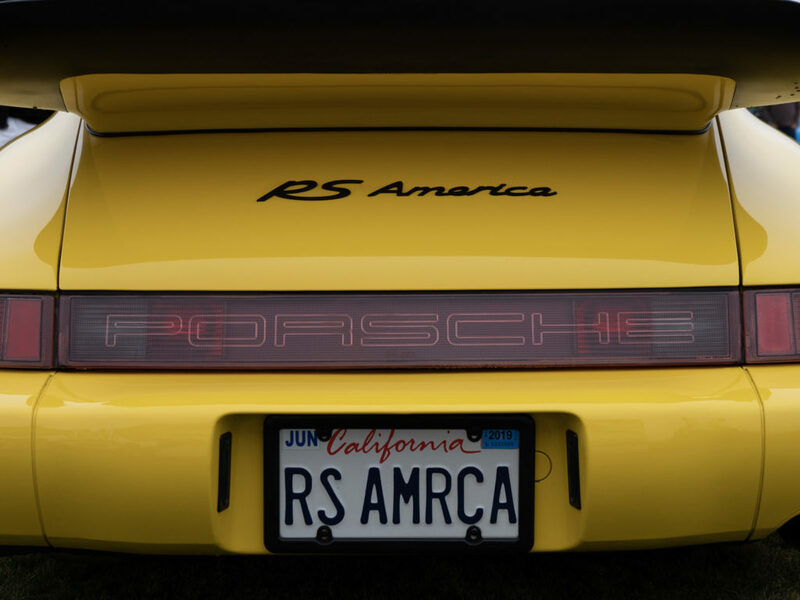 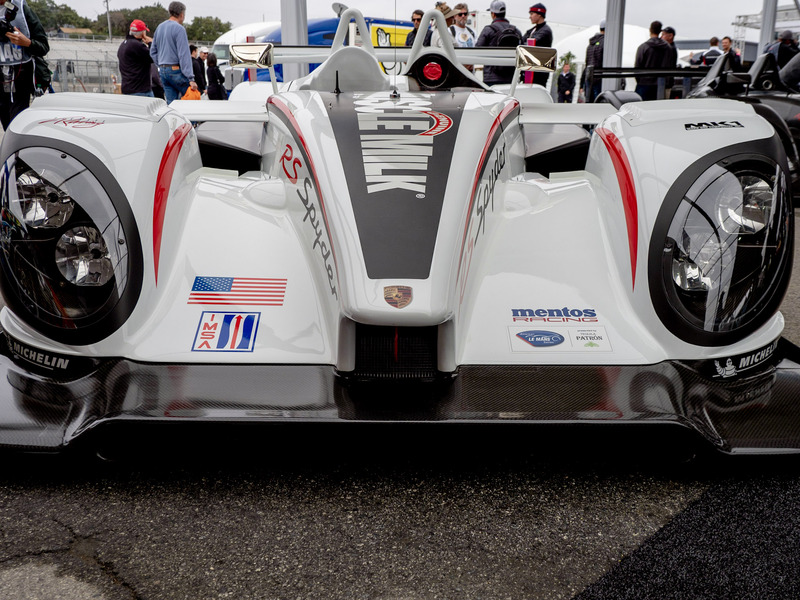 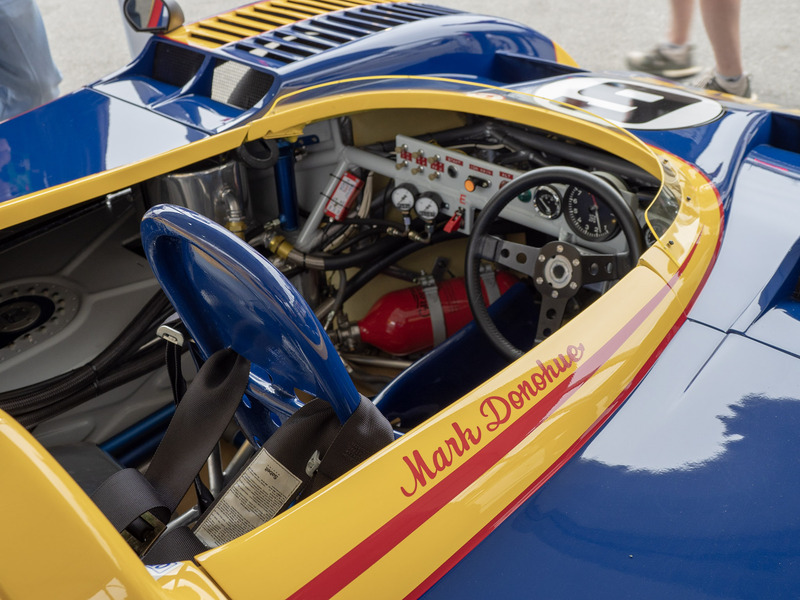 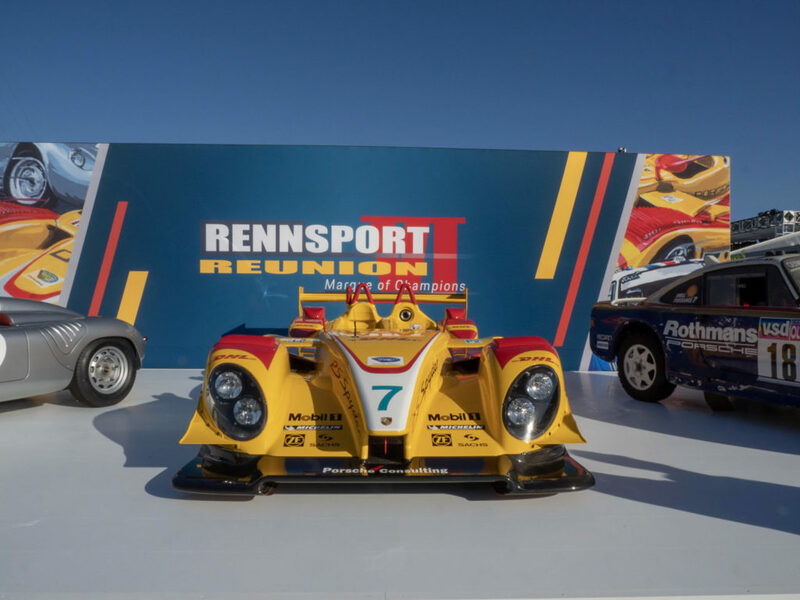 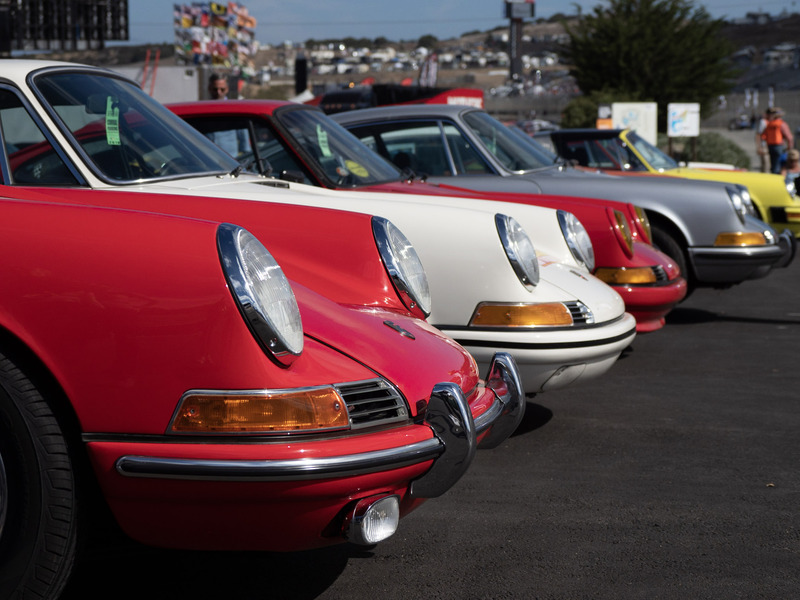 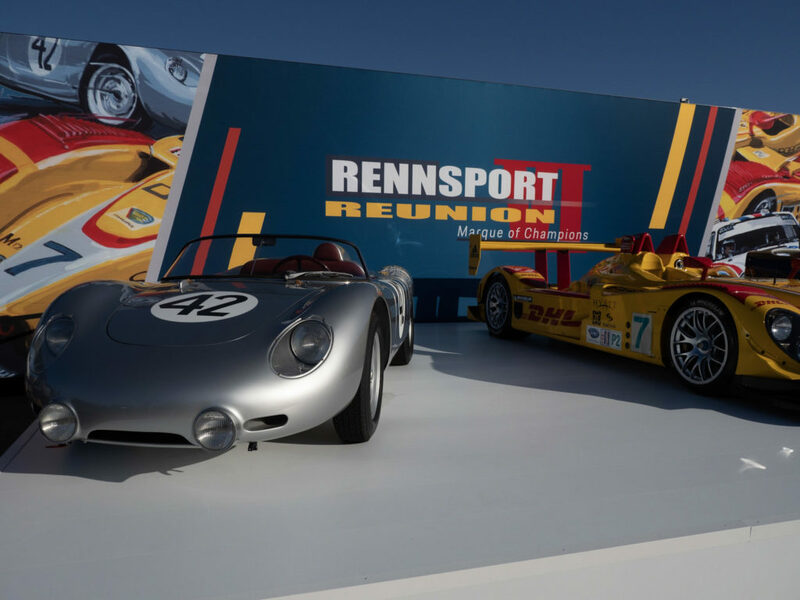 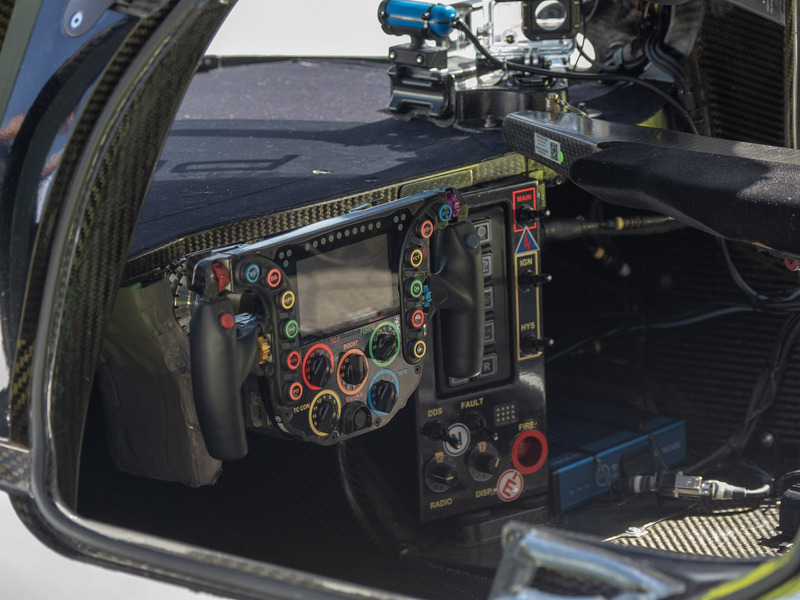 Festival attendees were able to view some of the rarest Porsche race cars ever built. 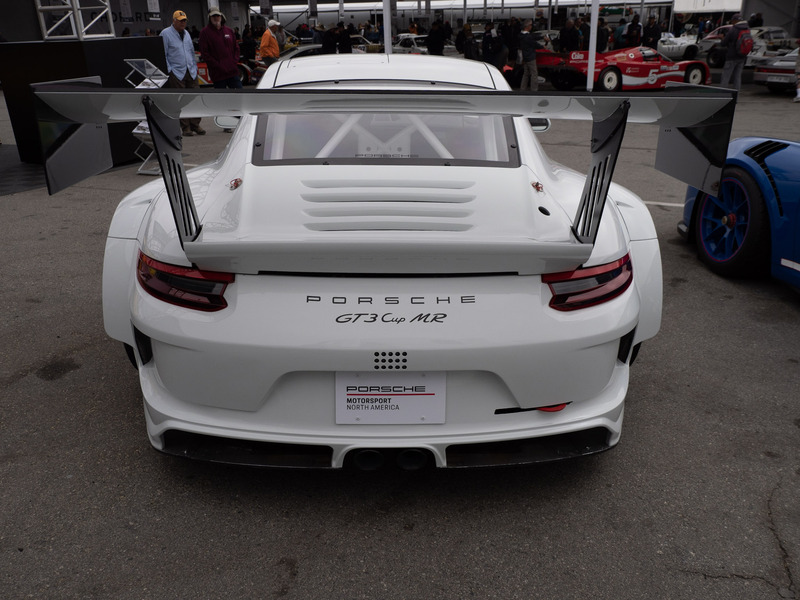 One highlight from the weekend was the unveiling of the new Porsche 935, an homage to the historic 935 race car.